The New York Times best-selling author of The Beast Side: Living and Dying While Black in America and The Cook Up: A Crack Rock Memoir is back with another fresh take of life in East Baltimore and how his own life has changed since he’s seen success as a writer. In his latest, the University of Baltimore professor aims to round out the stories being told about black culture in America. His down-to-earth, casual writing style allows us to easily enter his world, and his sense of humor tends to balance some of the heavy subject matter. Some passages—including one in which he repeats the phrase “black lives don’t matter” alongside horrifying examples to indicate such—are painfully chilling. 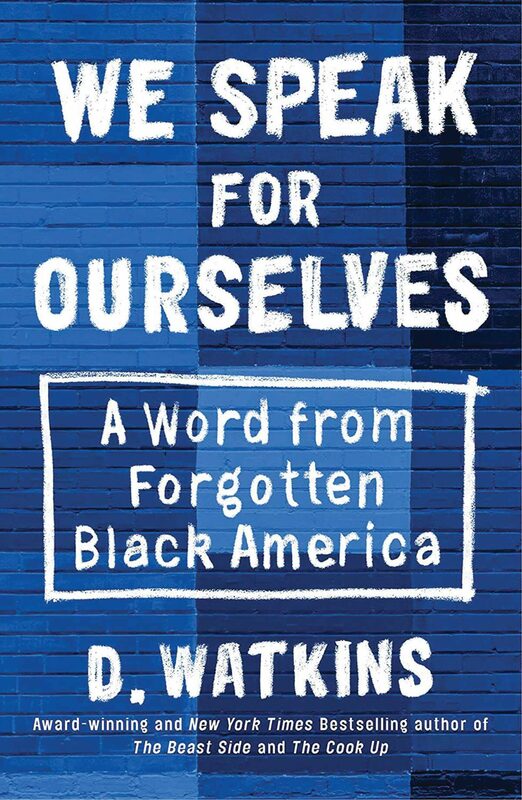 This book transcends memoir when Watkins offers solutions, including a checklist that breaks down systemic racism and allows us to think more deeply about how we can effect positive change in our communities. See our full interview with writer D. Watkins. Lia Purpura’s latest collection of essays examines, with a close eye, even the most seemingly insignificant details of our daily lives and thought processes: what a dot might signify; the phrase “never mind”; what irony would be like, were it personified; bloodspots on the sidewalk; the life, or lack thereof, that lies beneath the street she lives on and how it might be different, were there not a bed of asphalt choking the natural world. She brings meaning and depth to everyday observations and experiences that might otherwise pass by as minor occurrences. 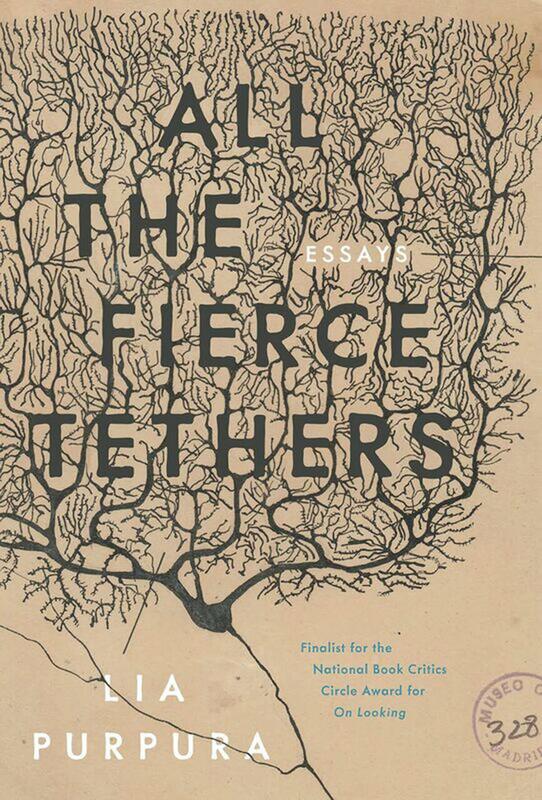 It’s no shocker that Purpura, Writer in Residence at the University of Baltimore, is a longtime poet and has been awarded a Guggenheim Fellowship and not one but four Pushcart prizes; her essays read like prose poems, and her love of language is palpable. Best to read this book when you’re in a quiet, contemplative head space. And read slowly to enjoy every nuance, every breath, every word.